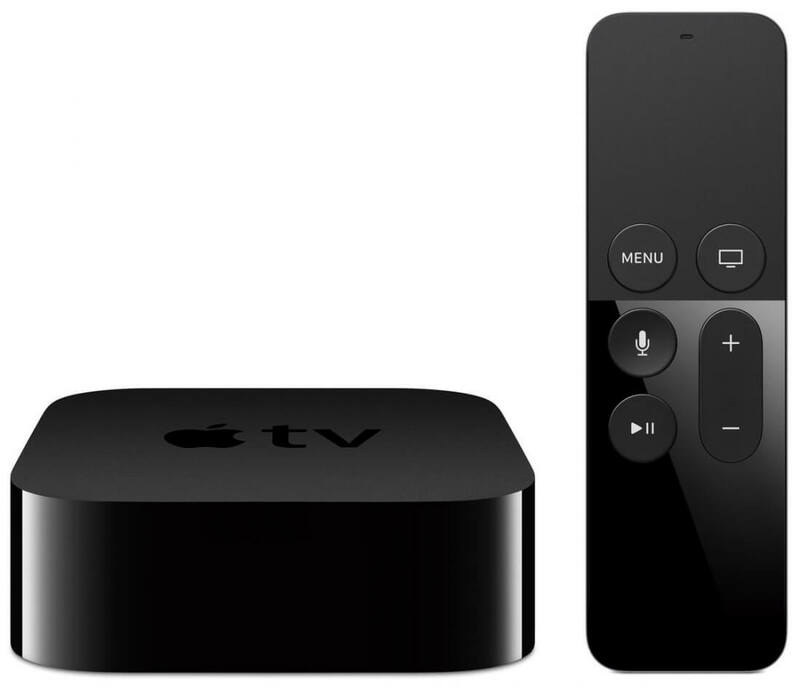 There's a lot to like about the Apple TV 4K. It's got a nice clean interface, and the inclusion of support for Dolby Vision sets it apart from much of the competition. Ultimately the box will be most helpful to people already invested in Apple's ecosystem, who will benefit most from its Apple-specific features like HomeKit and AirPlay. At $179, it’s hard to recommend the Apple TV 4K to someone who doesn’t already have a big investment in iTunes content or Apple Music. The lack of 4K YouTube playback and a seriously aggravating remote make cheaper competing boxes a better choice. 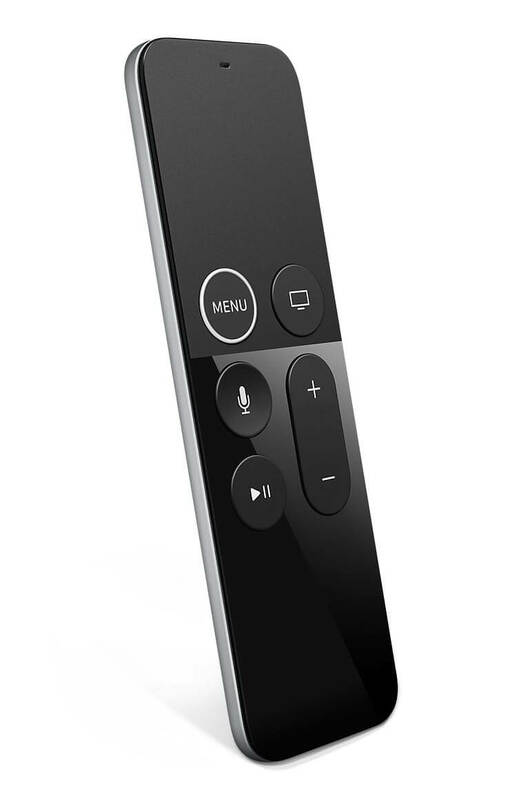 But the Siri integration is superb, and the way Apple TV works together with other Apple products and services makes this the obvious pick for those who are all-in on the Apple ecosystem. The actual act of playing a video—the thing you’ll spend nearly all your time doing on a streaming box—is almost the same on Apple TV as it is on a Fire TV, Roku, or Chromecast. And for the price of a single Apple TV 4K, you can buy two of those other streamers, and still have $40 left over to binge on movie rentals. Hands On: Overall, the Apple TV 4K handled high-resolution films just as well as Vudu does natively on my TV. It's tough to tell how well it compares to 4K Blu-ray, which is currently the highest quality way to watch anything in your home. I'll dig deeper into that for our full review next week.